Sugawara's Xenon flash technology offers a wide range of light sources for industry and for research and analysis, as well as heat sources for annealing. Unique lineup of motor testers enable speed-torque, frequency-torque, cogging torque, and torque ripple measurement in the optimized way for each test item. 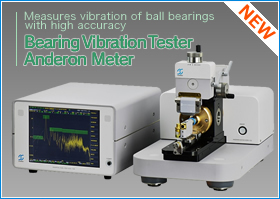 Anderon Meters measure super-low vibration of rotating ball bearings, and Wavimeters allow waviness and roundness measurement of their balls and rings. 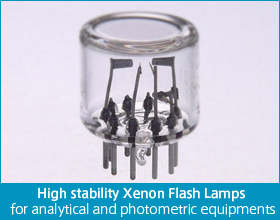 Various applications of Xenon Flash include stroboscopes, light sources for photometric and thermophysical analysis, and heat sources for research and production. High precision testers are essential tools for research and inspection to develop and produce high efficiency, energy saving, and low vibration/noise electric motors. Anderon Meters are used not only by bearing makers but also by bearing users as a tool to define the quality level of bearings they should purchase. 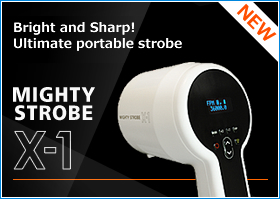 High-intensity, multi-function portable strobe MIGHTY STROBE X-1 has been released. 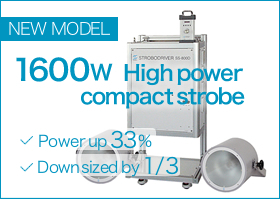 High power strobe new model SS-800D for metal strip inspection has been released. 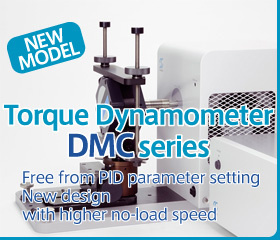 The new lineup of the DMC Torque Dynamometer Systems has been released. 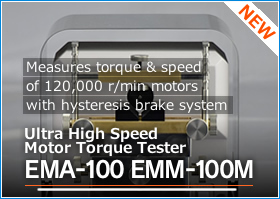 The Ultra High Speed Motor Torque Tester has been released. 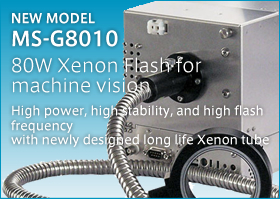 The new Ultra Xenon models for flash annealing and UV curing have been released. The Chinese site was launched. This year marks the 60th anniversary of the founding of Sugawara Laboratories. Technical document "Anderon Vibration" have been uploaded. The Korean site was launched. The videos “DMC System Speed-Torque Test” and “DMC System Cogging Torque Test” have been uploaded. The "Motor Torque Testing Systems" pages have been updated. The mission of the electronics and motor companies from Taiwan visited us.